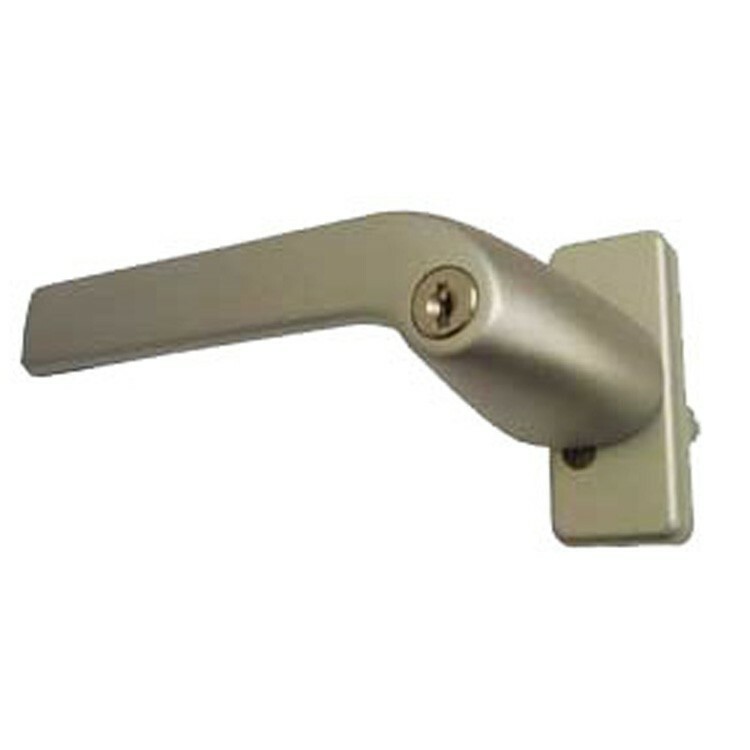 Velux GPU Window Locking Handle 3792980 V22 is an replacement key operated locking handle. The part number required will depend on the window code and the age of the window. Fits Velux GPU windows produced after February 2014 e.g. Window models GPU CK04, GPU CK06, GPU MK04, GPU FK06, GPU MK06, GPU MK08, GPU PK08, GPU SK06, GPU PK10, GPU UK08. Note, locking handles are not recommended where window is an escape route.